Armitage house has sat proudly on its six acres since 1750. Beautifully restored by its current stewards, the home has transcended time with grace and sophistication. Enter down a long stately drive, over a stone walled lined stream and you will arrive at the spectacular first tier of gardens. The home is in remarkable condition and the main floor offers a separate kitchen with dining and an aesthetically pleasing fireplace. The main living space is open in concept this allows for dining, formal sitting area and informal conversation. This lovely beamed room with floor reflecting a rich patina is anchored by a fireplace offering museum quality mercer tiles. An adjacent sunroom/office is enveloped by french doors providing ample light and magnificent vignettes of the landscaped grounds. The second level provides a comfortable master bedroom with a sitting room/office addition. There are a total of 3 bedrooms and 2. 5 baths that will offer your guests or family the comforts of a home that has celebrated 268 birthdays! 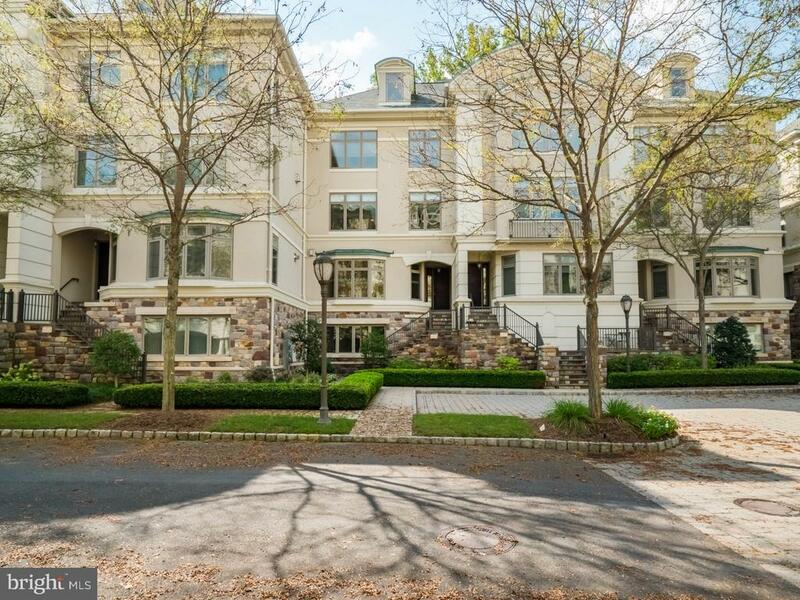 The gardens, dining patios, water feature and great lawn create an ambiance of your own private park. 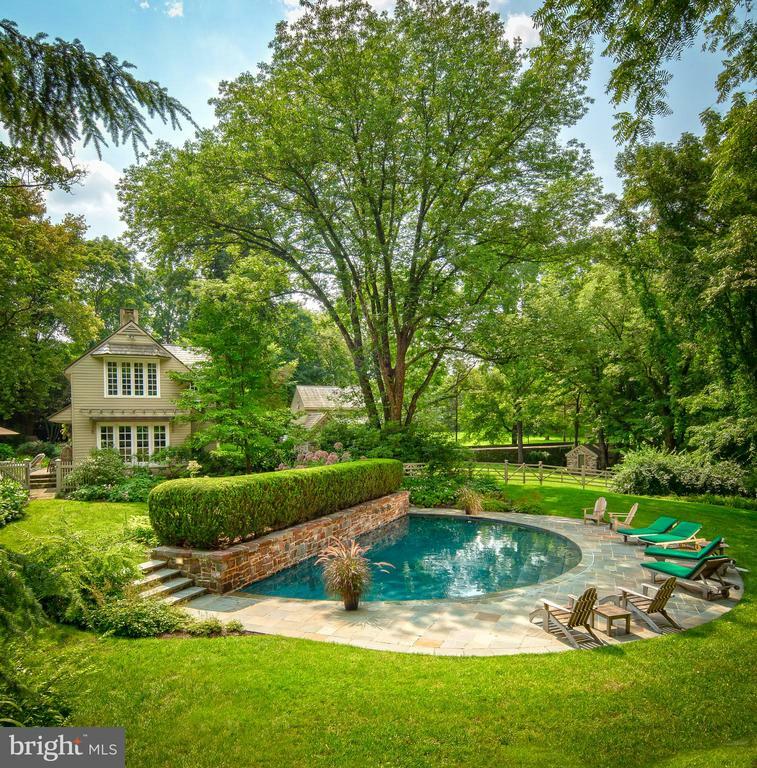 One of the most stunning features on this property is the amazing half moon in-ground pool. The pool seems to immerge out a stone wall and is surrounded by a bluestone patio for sunbathing. The entire concept is architecturally innovative. The property contains a number of stone dependencies, notably, a stone garden house, stone storage building, garage and stone spring house (a perfect wine cellar). Stone walls and a stone aqueduct enhance the stream that runs through the property. 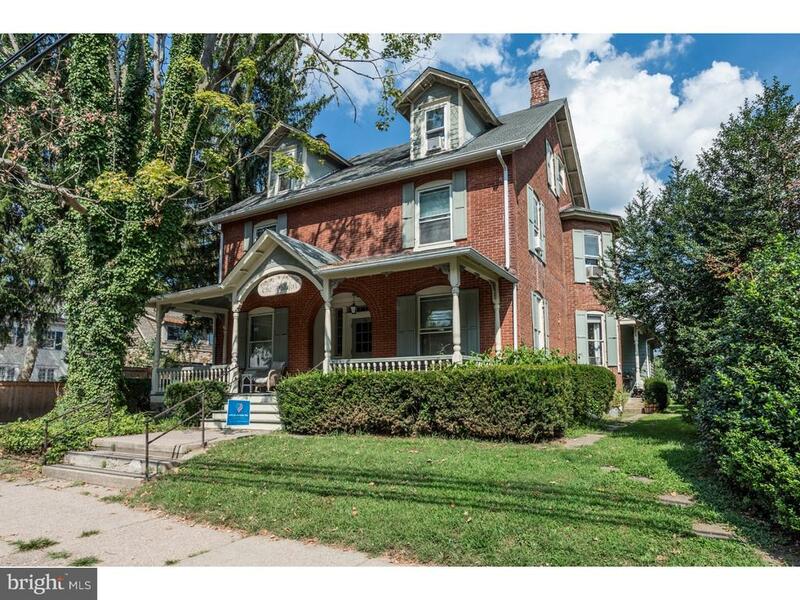 Armitage house is located in one of the more coveted areas of solebury. It has both the aesthetics and the pedigree of a cherished cotswold cottage. Recent upgrades include a new septic system and upgraded electrical service. Rare opportunity to acquire a 45. 8 acre (sub-dividable) income producing property containing a 2. 5 story farmhouse with a detached stone barn, located in the highly sought after carversville area of central bucks county, pa. The farmhouse has been professionally managed for years and is currently occupied by tenant paying $2,100 per month rent (september 2017 through september 30th, 2018). 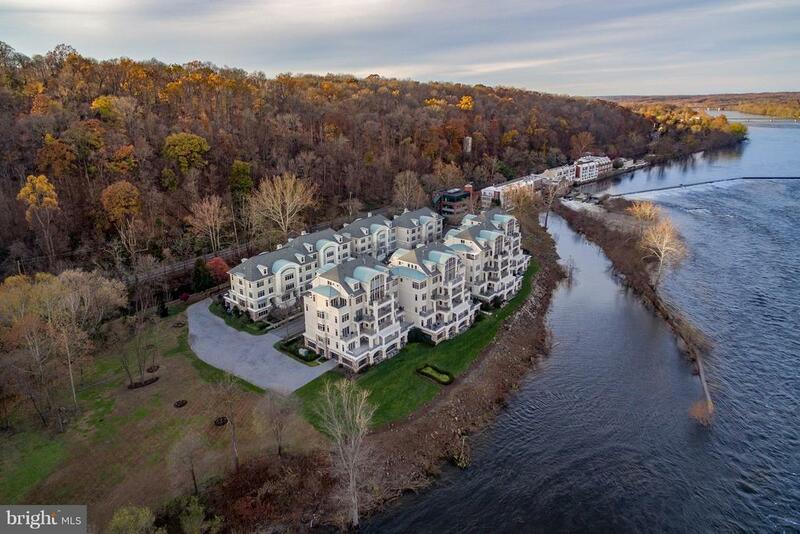 This spectacular property provides rolling hills and amazing cliff views overlooking the canal. The property also borders a large fully stocked pond on one side, a truly amazing setting. This is one of the most secluded locations in all of bucks county affording a new owner the ability to create an exclusive high end subdivision containing a few very special choice building lots. 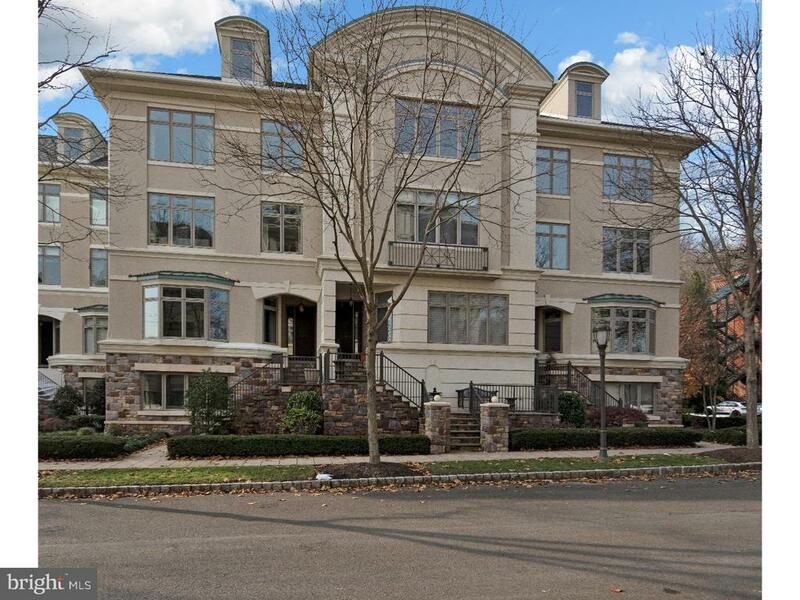 The location of this property is perfect for a single equestrian estate or equestrian community as the property provides unique access to connect to a hillside trail system that meanders all the way down to the delaware river. Contact the listing agent today to schedule an appointment to take a guided tour of the property. On a beautiful road in solebury, a long driveway leads to this lovely circa 1775 fieldstone house on 12. 4 acres. The front door opens to an elegant living room with fireplace that leads into a gorgeous sun porch with doors opening to a stone terrace overlooking the pool and rolling pastures. There is a den with a fireplace and snug room off the kitchen. The second floor has three bedrooms, dressing room and office. The exquisite grounds have a fieldstone barn with two horse stalls with room for more horse stalls, two fenced pastures and a lovely stone carriage house with a living room opening onto a patio, a dining room, kitchen, two bedrooms, one and a half baths and a two car garage. The property is complete with an estate wide automatic generator. 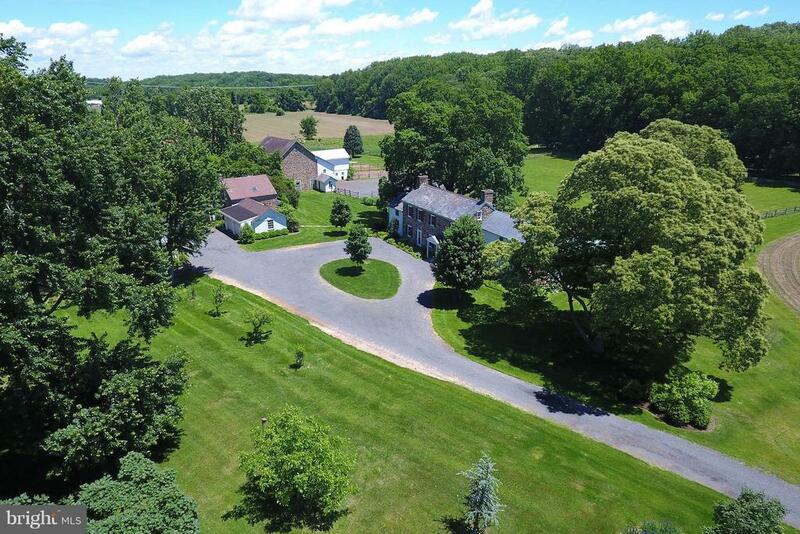 One of the most exquisite country estates in bucks county.